COLUMBUS, Ohio, U.S. — In the summer of 2018, change was brewing for coffee lovers on the Kent State University campus in Kent, Ohio. A new partnership between Aramark and Columbus roaster Crimson Cup Coffee & Tea brought fresh-brewed, sustainably roasted coffee and new frozen and blended drinks to campus dining. Aramark became Kent State’s preferred dining partner in 2017. 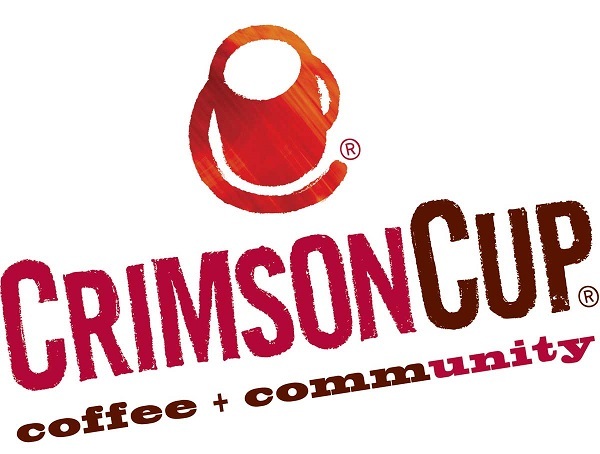 By early 2018, Aramark Catering Manager Aimee Huard and others had selected Crimson Cup as the new campus coffee provider. Crimson Cup blended improved equipment, training and a commitment to engage with the student body into the recipe for a great college coffee program. By August 2018, the transition was complete. On the main Kent State Campus, students and faculty enjoy Crimson Cup brewed coffee in Catering, The Market, Rosie’s, Munchies, Prentice Hall, Eastway Center, Dix Stadium, MAC and Rec Center, which also serves iced and frozen coffee drinks. Remote branches in Tuscarawas, Salem, Twinsburg, Ashtabula, Trumbull, Stark, East Liverpool, and the College of Podiatric Medicine serve brewed coffee. During Campus Sustainability Month in October 2018, Crimson Cup participated in a Fair Trade Coffee Event hosted by University Dining Services. Students learned about sustainable coffee sourcing while sipping coffee that was Fair Trade and Rainforest Alliance certified. “The fresh-brewed option has been well received compared to the liquid concentrate, and overall, I think the efficiency has improved in terms of brewing for events,” Huard said. “Crimson Cup looks forward to continuing our support of Aramark’s goals at Kent State University – of serving better quality, sustainable products, building local relationships, engaging the student body, streamlining operations and controlling costs,” Raffeld said.